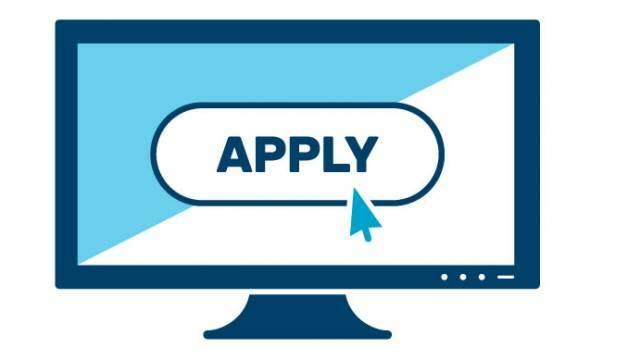 Teachers Recruitment Board (TRB) online applications for the Tamil Nadu Teacher Eligibility Test (TNTET) 2019 is concluding today. Candidates can apply online for the TNTET 2019 examination today, April 05, 2019. After that, the application window will be closed.